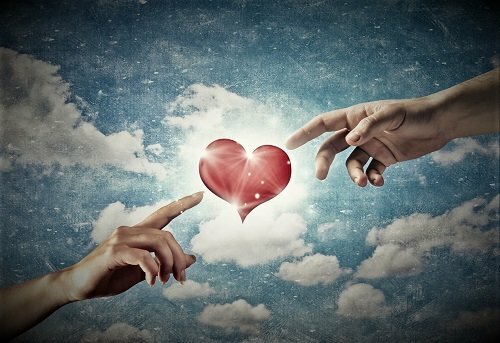 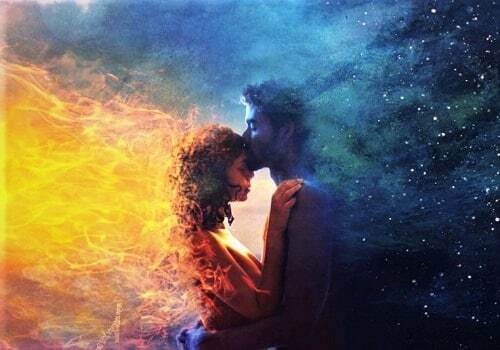 This entry was posted in Love & Relationships, Twin Flames and tagged Love issues, Love Life, relationship issues, soulmates, Transcending Love, twin flames on December 13, 2018 by Brenda. 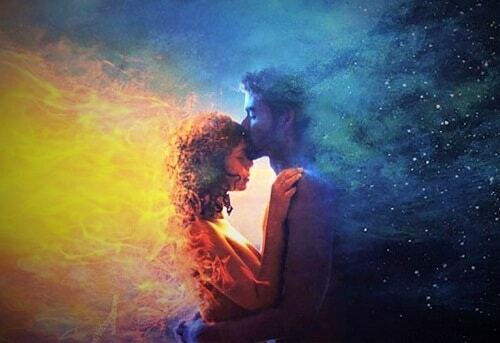 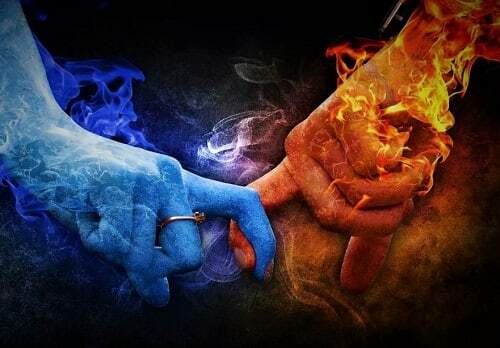 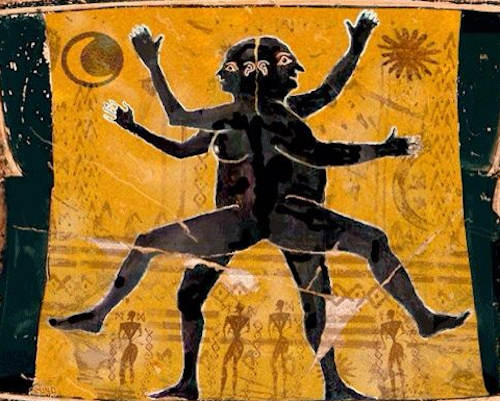 This entry was posted in Love & Relationships, Soul mates, Twin Flames and tagged Balance Relationships, Finding your Soulmate, Finding your Twin Flame, Looking For Love, Lovelife, soulmates, The one, Twin Flame, twin flames on August 29, 2018 by Shannon. 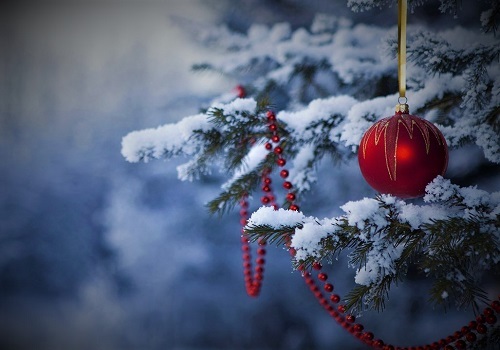 This entry was posted in Self Help & Improvement and tagged Christmas, Holiday Season, New Beginning, New Year, Positivity, twin flames on December 4, 2017 by Eve. 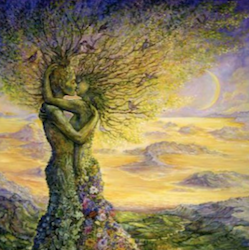 This entry was posted in Twin Flames and tagged twin flames on May 2, 2016 by Shonda.